Borealis will be hitting the road for a short US/CA east coast run that begins this week! Borealis will be supporting Seven Kingdoms for the first half of their headlining tour! 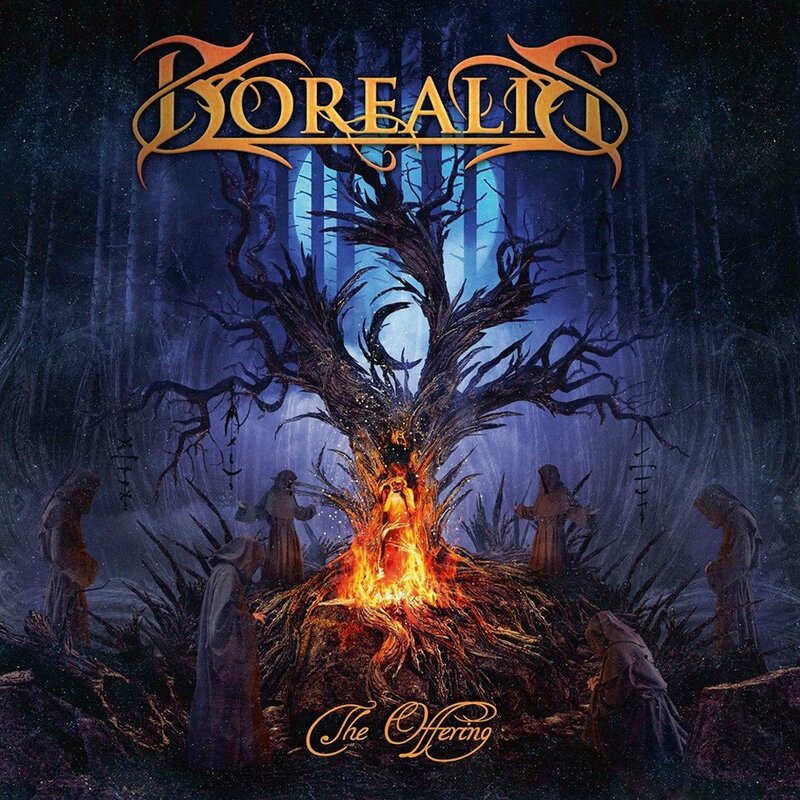 Young Canadian melodic metallers BOREALIS are returned with their fourth studio album called “The Offering”. Although Canada might not be the first country one would think of when it comes to high-class melodic metal BOREALIS once again prove their potential with strong melodies, tasteful instrumentations and their very own blend of modern metal riffs, classic power metal and progressive elements. Despite being a fairly young band Borealis already has quite an impressive history. After self-releasing their debut album in 2008 the five-piece opened for several metal greats (a.o. Kamelot, Epica, and Sonata Arctica) in Canada. With 2011’s “Fall From Grace” the well-received follow up Borealis were able to attract even more attention which led to invitations from festivals in the US (f. ex. ProgPower, Atlanta), Europe (f. ex. PPM fest, Belgium) and a North America tour with mighty Saxon, making the band known to a bigger scene audience. The release of Purgatory (2015) and a tour supporting Evergrey throughout North America marked a preliminary climax for the band’s discography so far. 2017 saw the re-recording of Borealis debut album “World Of Silence” and “Fall From Grace” in revised and fresh sounding editions, released by current label AFM Records. Underlined by this story concept the album again delivers forceful, sometimes progressive metal riffs which are accompanied by epic melodies and Matt Marinelli’s expressive voice which elegantly guides through the twelve songs. The dense atmosphere BOREALIS are creating with this mixture adds a depth to “The Offering” which only a few others can achieve and which will amaze fans of bands like Evergrey, Kamelot or Nocturnal Rites. “The Offering” was produced and mixed again by the band’s Drummer Sean Dowell, who was also responsible for mastering this time.